Here at Cookshack our vision is fairly simple: Our customers produce award winning barbecue in equipment crafted with passion and character. productive but also to become better citizens. We believe that Benevolence (giving to others’ basic needs without having as my motive personal reward) is important both within our company and within our community. Because of this Cookshack team members also give back to our community. Cookshack team members created the Cookshack Cares organization 2 years ago to help support our community and to build relationships with each other. In the past two years our team members have helped the community in many ways from cleaning up the yard at our domestic violence shelter, working with Habitat for Humanity, to reading to students in our local school system. Helping our community is just one of the great things about being a team member at Cookshack. 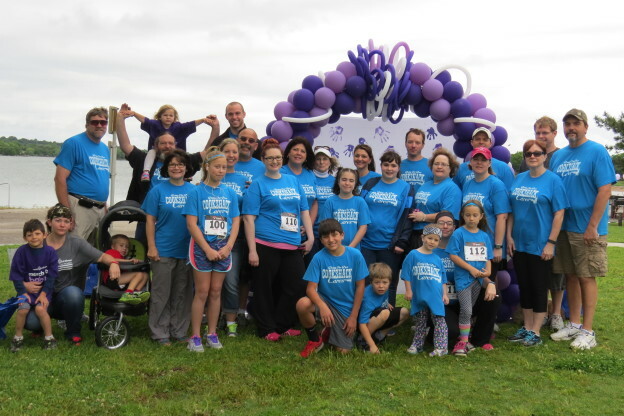 While these activities have helped many in our community it has also helped bring our Team Members closer together and develop relationships with one another. Cookshack Team members walked, ran and found sponsors to help raise money for the March of Dimes during the 2015 Fun Run for Babies. 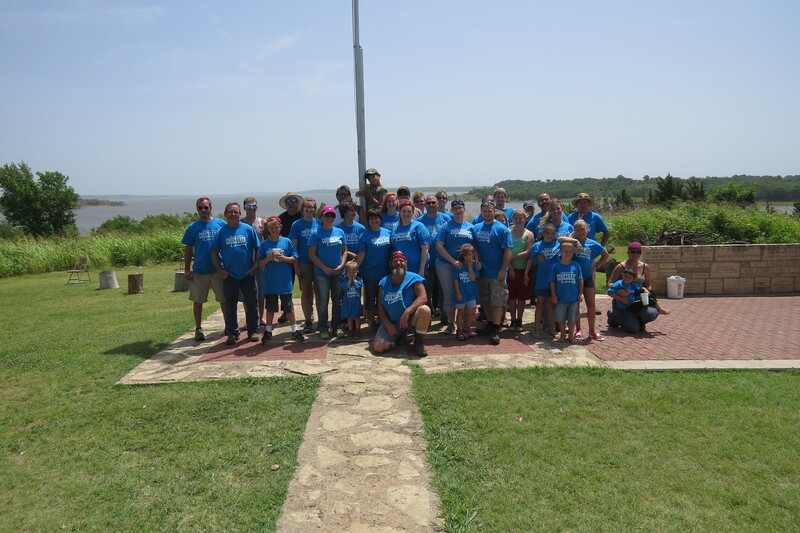 In order to help our community even more, Cookshack recently started a 501c3 organization that we call the Cookshack Cares Foundation to help Team Members in their times of need or to be able to donate to other charities in our community. Just like the Cookshack Cares group, many Cookshack Team Members give to the Foundation every month. This has allowed the Foundation to help several employees when they have had emergencies. 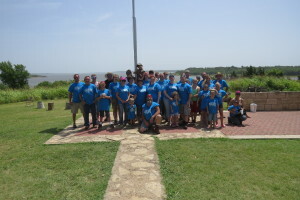 Cookshack Cares Foundation is just one of the many ways that Cookshack Team Members help in reaching our vision. This entry was posted in Updates and tagged community, Cookshack, cookshack cares, cookshack community, Fast Eddy's, fast eddys by cookshack, giving back on March 24, 2016 by Dara Marlar. Have a Jolly Holiday with a Sale from Cookshack! 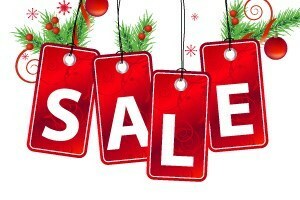 Have a Jolly Holiday this year when you take advantage of our sale! Need an idea for a great gift for someone special in your life? 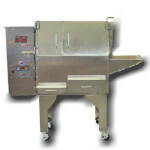 How about a Cookshack smoker or pellet grill? That will make for a really jolly holiday! Make your loved a barbecue genius with our easy to use smokers and pellets grills! Now until December 30th take advantage of our sale when you save 10% off the list price* of any Cookshack residential electric smoker, Fast Eddy’s by Cookshack FEC100 pellet-fired smoker, or pellet grills models PG500 and PG1000. That is a saving of up to $470! 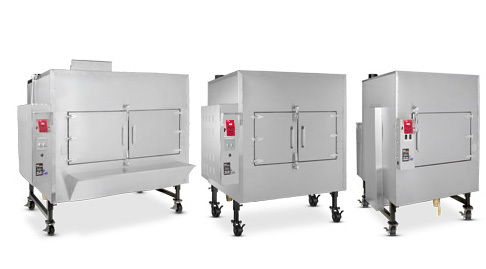 The Smokette (SM009-2), the Smokette Elite (SM025), the Super Smoker Elite (SM045) and the AmeriQue (SM066) are electric smokers that make it easy to add real wood smoke to your foods! Optional meat probe available on most units. They are inexpensive to operate and energy efficient. 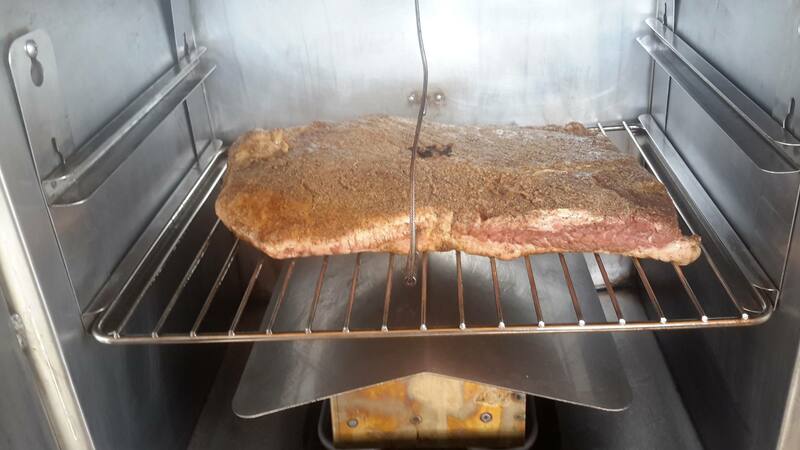 Load a Cookshack electric smoker in the morning before work and return home to barbecue that is moist, succulent, and delicious. It is that simple! 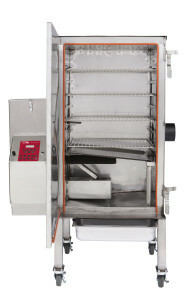 PG500 pellet grills feature 4-zone cooking and pellet broil technology. Use the pellet grill to sear direct up to 800°F, smoke low and slow on the indirect side, cold smoke, and keep food warm in the warming drawer. 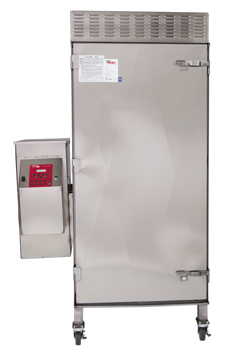 These versatile units are solidly built of stainless steel with commercial grade quality and outdoor rated electrical. 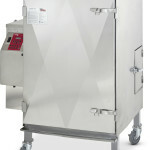 The stainless steel workhouse, FEC100, is a pellet smoker that is the choice of many championship BBQ teams. 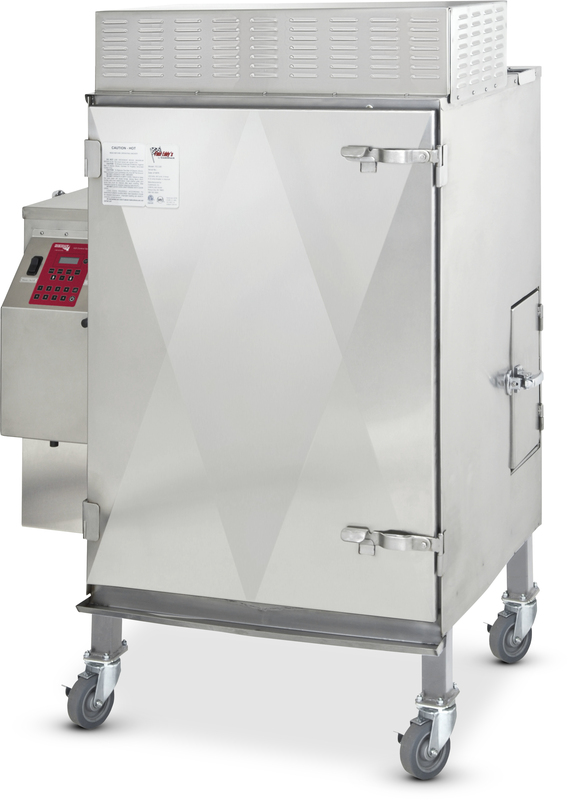 It features the proprietary IQ5 controller to smoke, cook, and rest your smoked foods. It is guaranteed to hold enough barbecue for all your friends and family! To order online just use the Promo Code: JOLLY when you checkout at www.cookshack.com or call Cookshack at 1.800.423.0698 and tell our friendly team members you want the JOLLY deal you heard about on this blog post! With a Cookshack smoker or pellet grill, you can celebrate barbecue every day! Hurry because this deal ends Tuesday, December 30th! 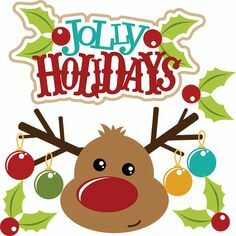 From all the folks at Cookshack, Happy Jolly Holidays! This entry was posted in Sales and Promotions and tagged Amerique, barbecue, bbq, c, Cookshack, electric, Fast Eddy's, FEC100, happy holidays, jolly, pellet grill, PG1000, PG500, promo, Promo Code, sale, savings, smoker, Smokette on November 23, 2015 by admin. Cookshack Award Winning Smokers on Sale! Cookshack Award Winning Smokers are on Sale! FEC120 holds 20 lbs. of pellets in the hopper. 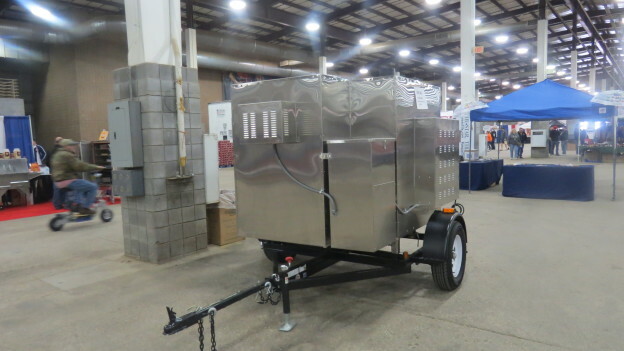 Also included in the sale is the Trailer (FETR) for the FEC300, FEC500, and FEC750. These units will help you get you to the winner’s circle! Just mention Promo Code: WIN when you place your order with the Cookshack courteous and professional Sales Team. You will save 10% off the list price! 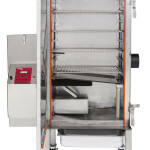 * You can also order these units online at www.cookshack.com. The Fast Eddy’s by Cookshack Pellet smokers are the choice of many teams on the competition circuit. David Bouska of Butcher BBQ, Dana Hillis of Big Papa’s Country Kitchen, Bob Fite of Jiggy Piggy, and Todd John’s of Plowboys BBQ have competed using Cookshack units for years. 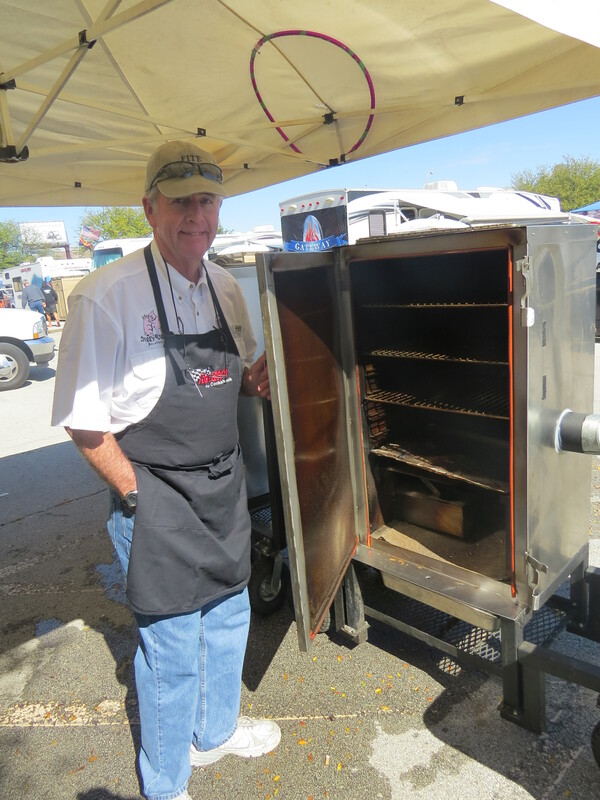 David won the 2012 BBQ contest at the World Food Championship in Las Vegas and was featured on the BBQ Pitmaster show using the FEC100. Todd John won the American Royal in 2009 using his FEC100 and this past year at the American Royal he used his FEC500 to vend food and to compete in the Open. Other notable teams that use the Cookshack units are Diva Q, GQue, Rhode Hog BBQ, Pork Patrol BBQ, Extra Mile BBQ, Smoke N Babes BBQ, Blazin’ Buttz BBQ, When Pigs Die, Burnt at Both Ends, Basic BBQ, Bear’s Smokehouse BBQ, Tebo Creek BBQ, and Dr. Nordy’s BBQ. 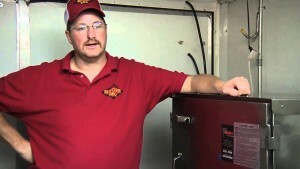 Why do these award-winning pitmasters prefer Cookshack Pellet Smokers? 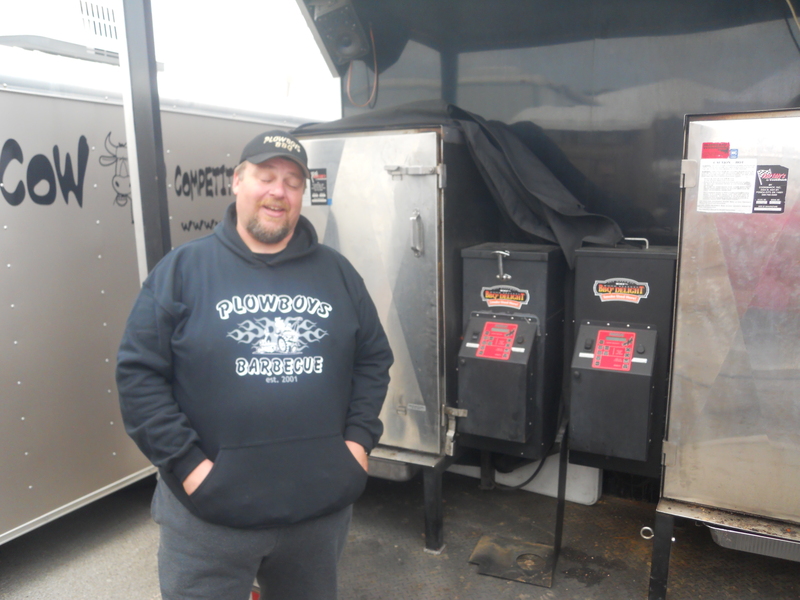 Todd Johns of Plowboys considers his 2 FEC100’s a member of his cooking team. They handle his fire management. He can cook by himself, and he does not have to worry that his temperatures will not be consistent. He can roll into a contest at 6 pm, prep his meats and be ready to cook quickly. The Fast Eddy’s by Cookshack Pellet smokers put you in control so you can concentrate on your flavor profiles and making those turn-in boxes! These units feature a digital Cookshack IQ5 controller that lets you set the smoke, cook, and rest time and temperature. The heat and flavor source is 100% food grade wood pellets. This Pellet heat is controlled by a fully automated pellet system which produces very little ash as compared to stick burners. 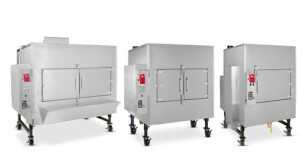 Act quickly to take advantage of the 10% off of the list price on these award winning, quality built units. Use Promo Code WIN to get the savings! 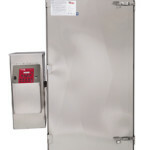 Call Cookshack at 1-800-423-0698 or order online at www.cookshack.com. This entry was posted in Sales and Promotions, Winners Circle and tagged American Royal, barbecue, Competition BBQ, Cookshack, Fast Eddy's, FEC, FEC100, FEC120, FEC240, FEC300, FEC500, FEC750, Jack Daniels, pellet smoker, pellets, promo, Promo Code, sale on October 13, 2015 by admin. Happy New Year from Cookshack! 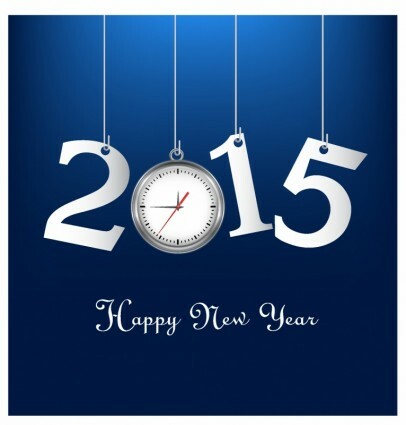 From all of us here at Cookshack, we wish you a Happy New Year! We hope this year is filled with prosperity, good health, friends, family and of course barbecue! We value our customers, employees, shareholders, vendors, dealers, distributors and service providers and are looking forward to continuing our business you in 2015. We will be announcing several new pieces of equipment and upgrades in 2015. So make sure and stay tuned in the near future for these exciting announcements which will affect our commercial, competition and backyard chefs alike! We love to hear from you. Please respond to our blog posts, send us an e-mail or interact with us on Facebook, Twitter, Instagram, YouTube, Google+ and Pinterest! Of course, we also have our uncensored forum where the most dedicated barbecue heads can chat, swap stories and recipes 24/7. We are looking forward to a smoking good year! 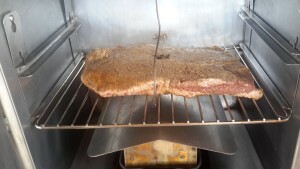 This entry was posted in Updates and tagged 2015, barbecue, bbq, commercial smoker, Competition BBQ, controller, Cookshack, Fast Eddy's, happy new year, pellet fired, prosperity, smoker on January 1, 2015 by admin. Cookshack Smokers Have Many Uses Including BBQ Competitions!